There’s so much happening in Atlassian Ecosystem all year round! 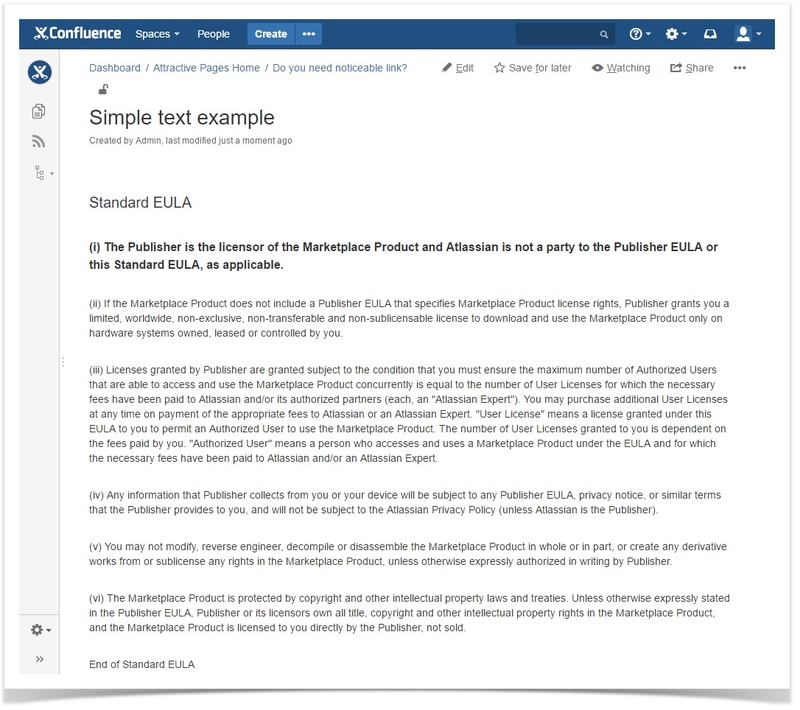 That is why we create our overview of Atlassian events all over the globe every year. Our team wants to help you plan your year ahead and make sure you don’t miss out anything. Events organized by Atlassian and Atlassian Partners help you learn the latest market insights, develop your professional skills, meet a lot of interesting and like-minded people and just have some fun together. Here is the list of what we think are the best Atlassian events and the most interesting IT conferences to participate in this year. We will update with more information once available. This year Atlassian is coming to your city again. The second Atlassian world tour is in full swing. You have a great chance to meet the experts and learn more about how to scale your business with the help of Atlassian products. Atlassian Summit 2019 is heading to Las Vegas. This is the biggest Atlassian event of the year aimed at helping companies of all sizes to encourage smarter work. Join Atlassian Summit to be the first one to learn more about the latest innovations and updates. This conference offers educational, networking and hands-on opportunities for its attendees. Moreover, all the participants can meet Atlassian Partners and Atlassian Vendors in person, this way they can learn more about handy apps for Atlassian products that can boost productivity of Atlassian products. This year Atlassian organizes only US Summit. Atlassian Partners are always eager to share their experience and best practices to help their customers work smarter. 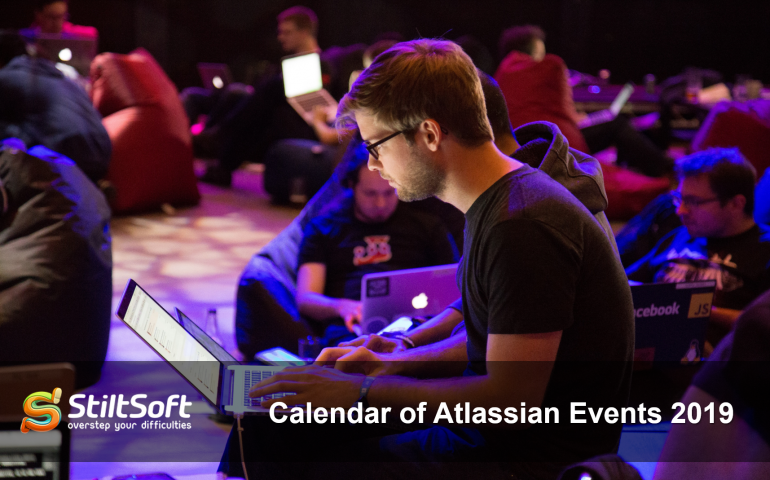 Here is our list of the most interesting events organized by Atlassian Partners. We decided that our readers might be also interested in some large IT conferences. That is why we prepared our list of events for all software professionals. Which conference will you mark on your calendar for 2019? See something missing from this list? Post a comment and let us know about your favorite event of this year. Please, let us know if you want your event listed on our calendar. Don’t forget to subscribe for email notifications about new blog posts in this series!